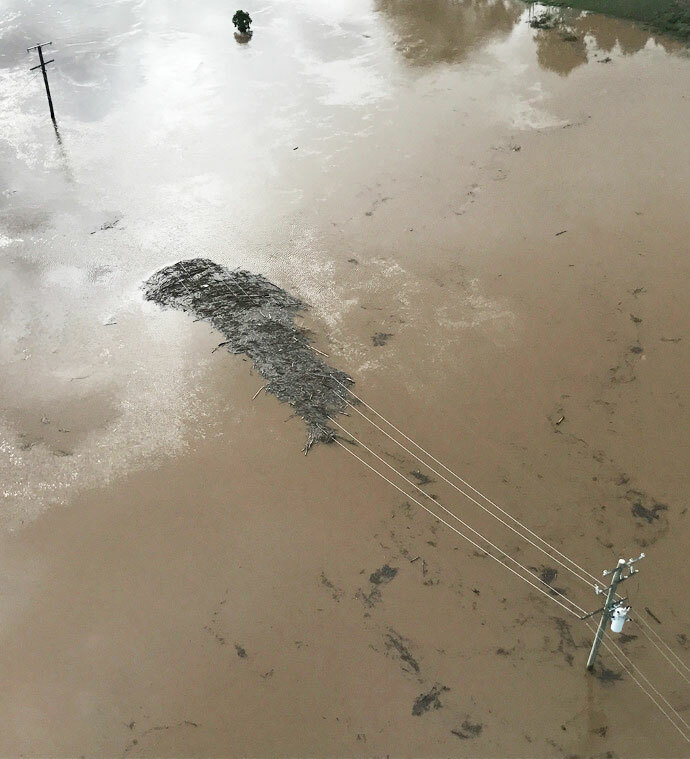 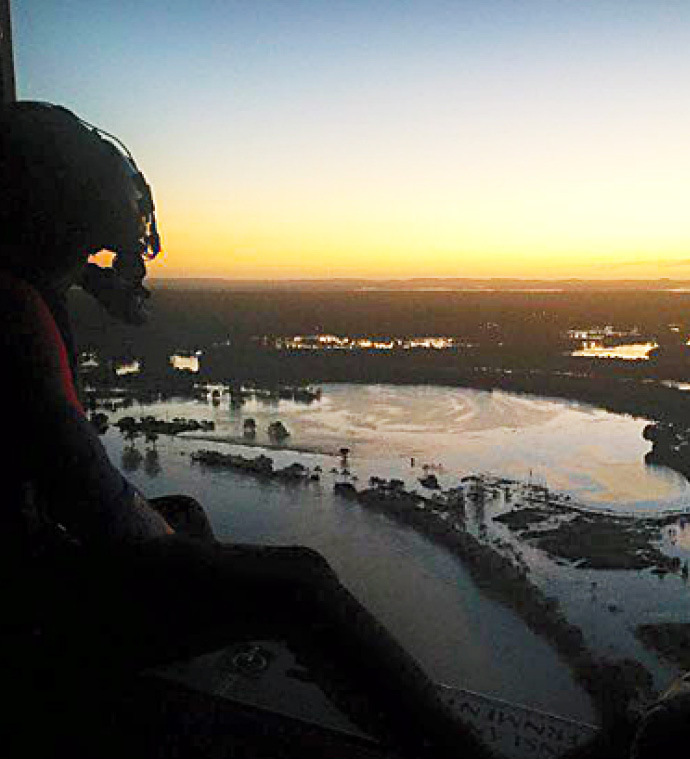 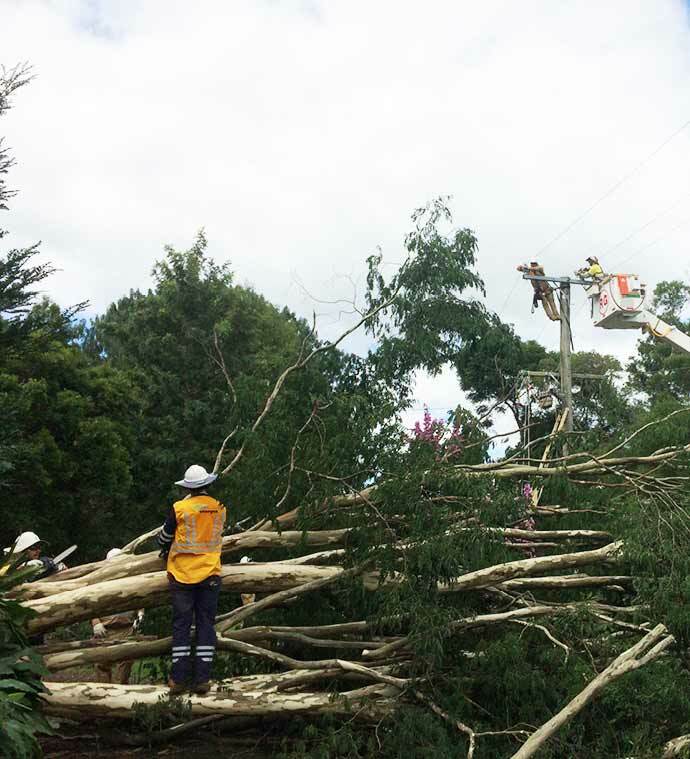 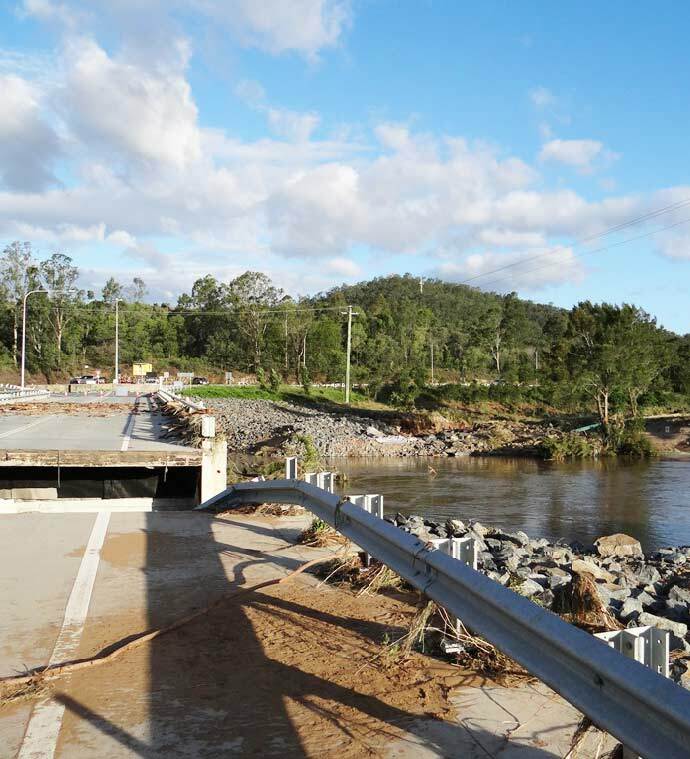 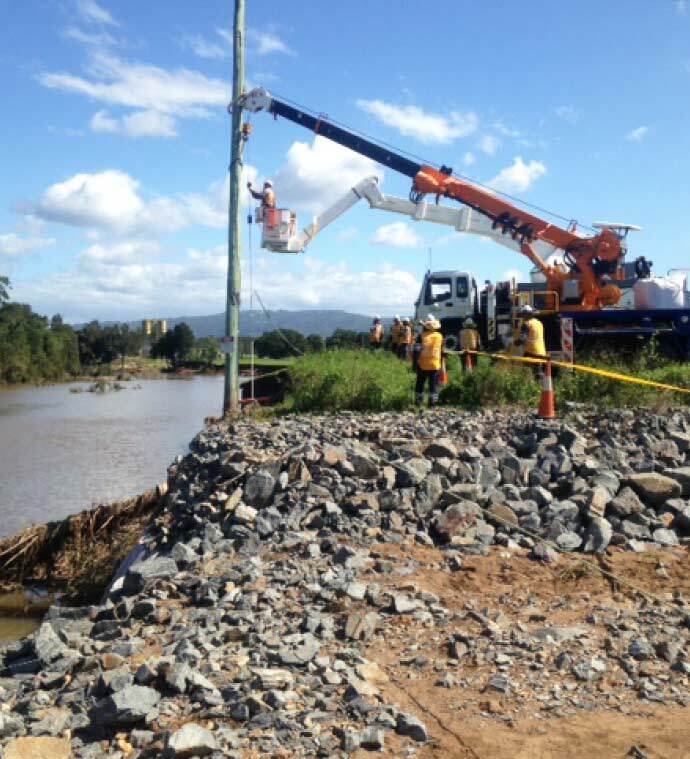 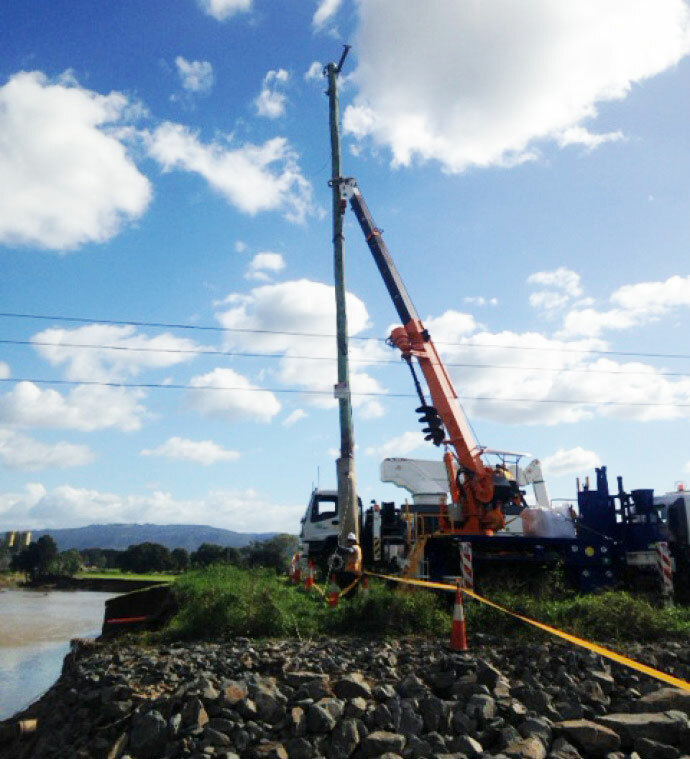 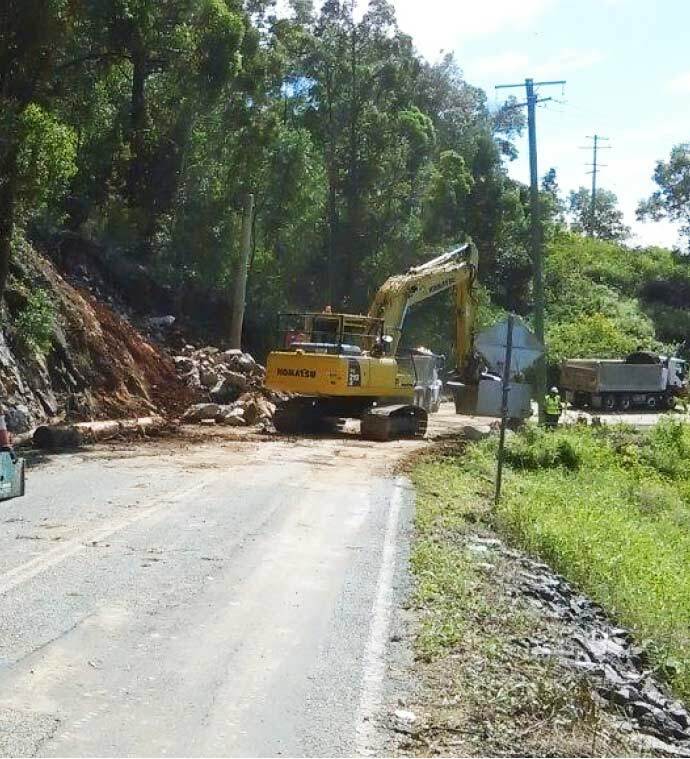 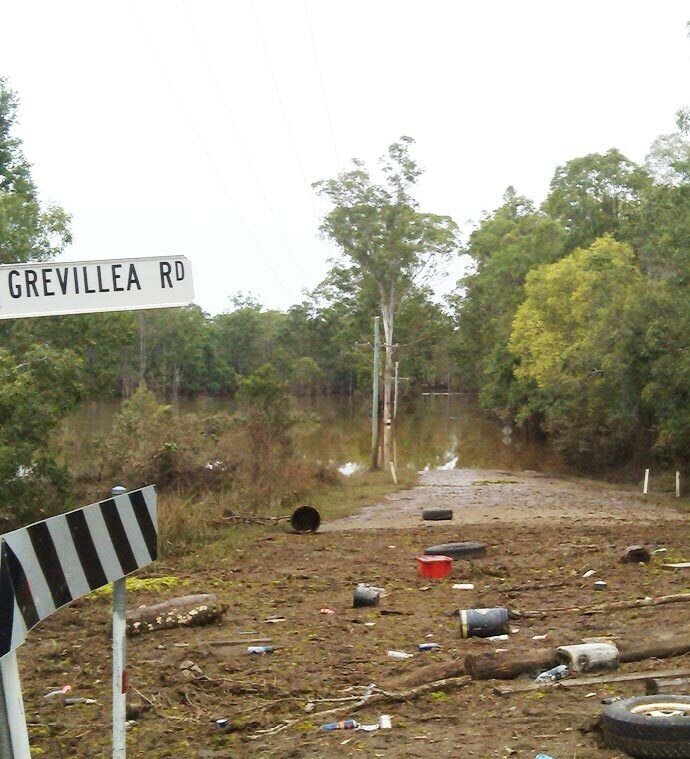 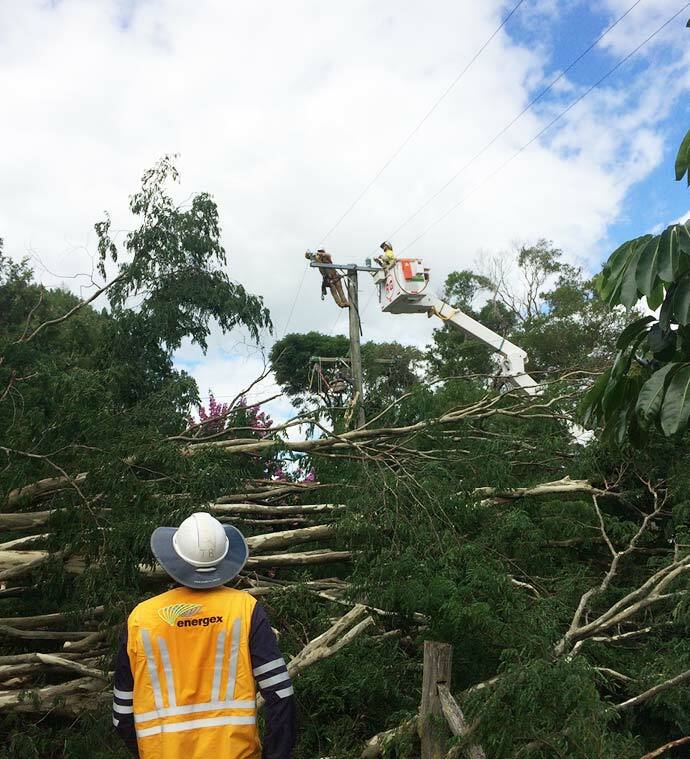 The impact of ex-Tropical Cyclone Debbie was felt through all of Queensland and our field crew faced long hard days of power restoration – everything from 124kph wind speeds, heavy rain, landslides and flooding. 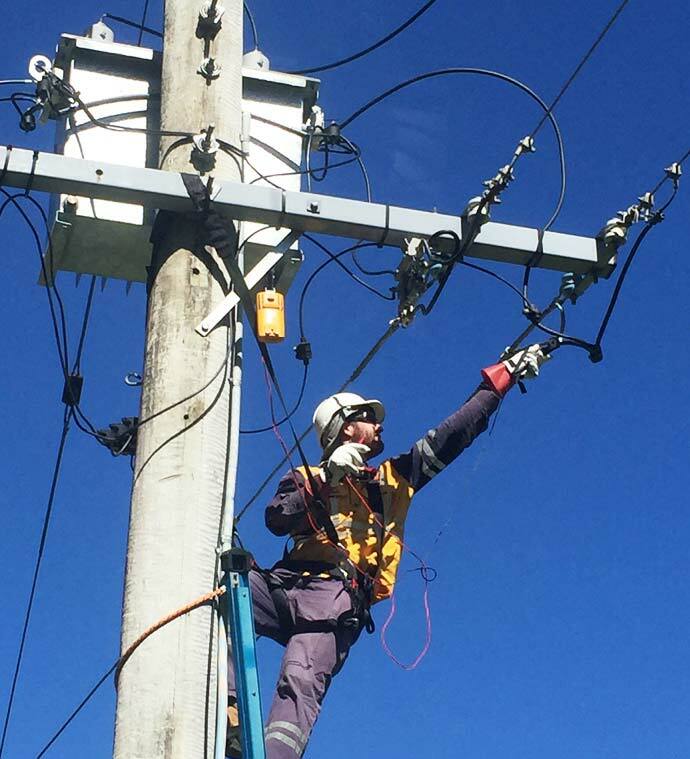 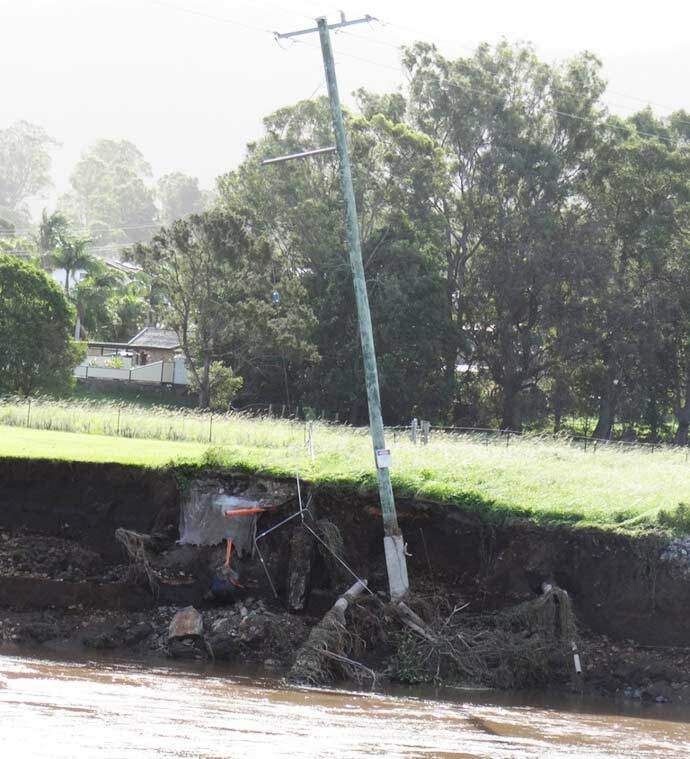 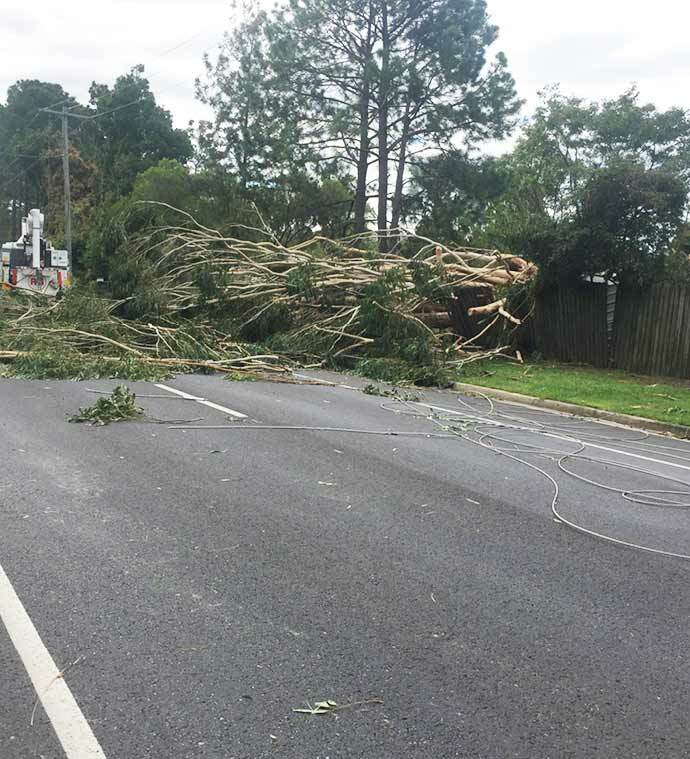 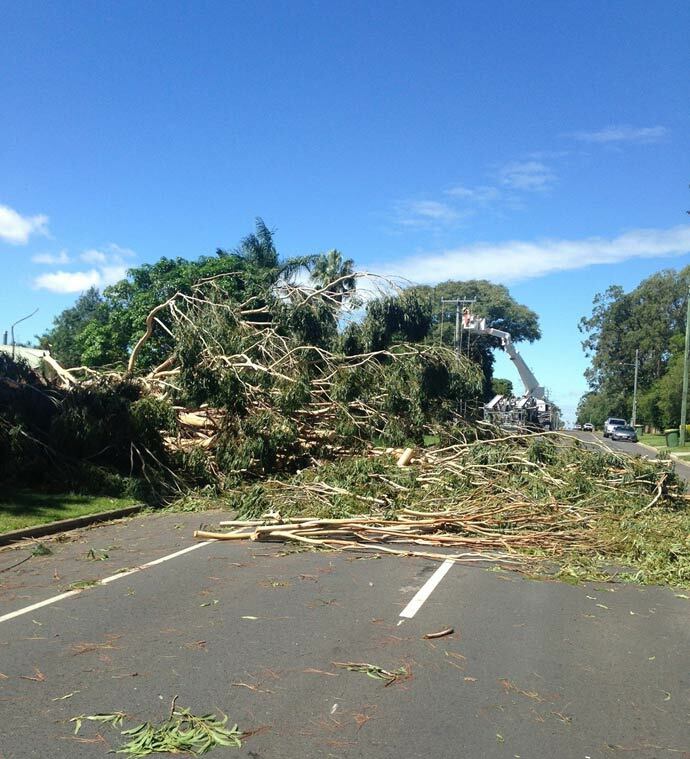 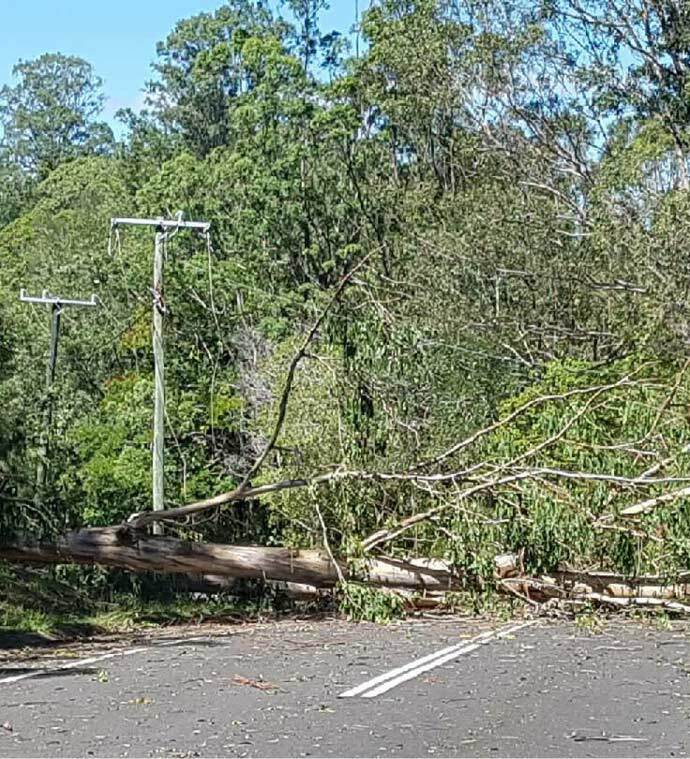 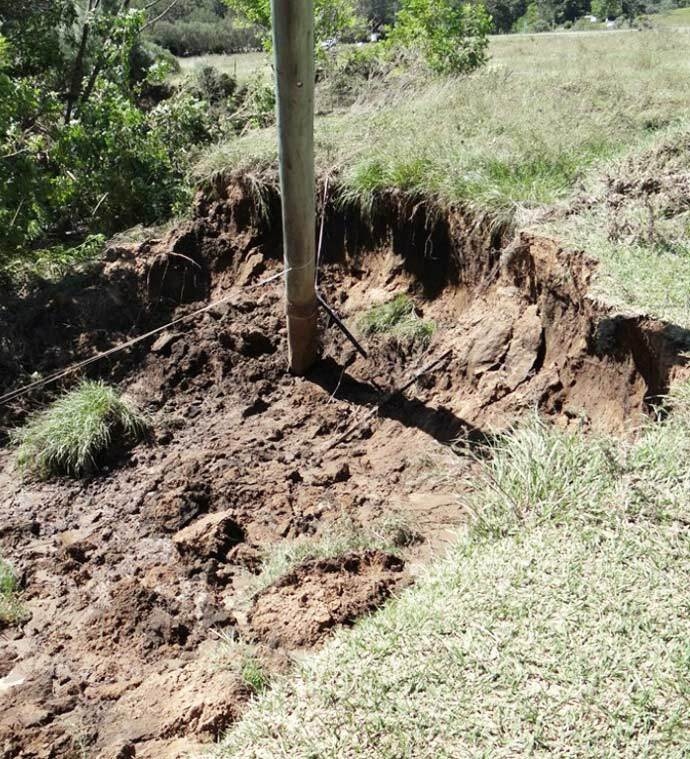 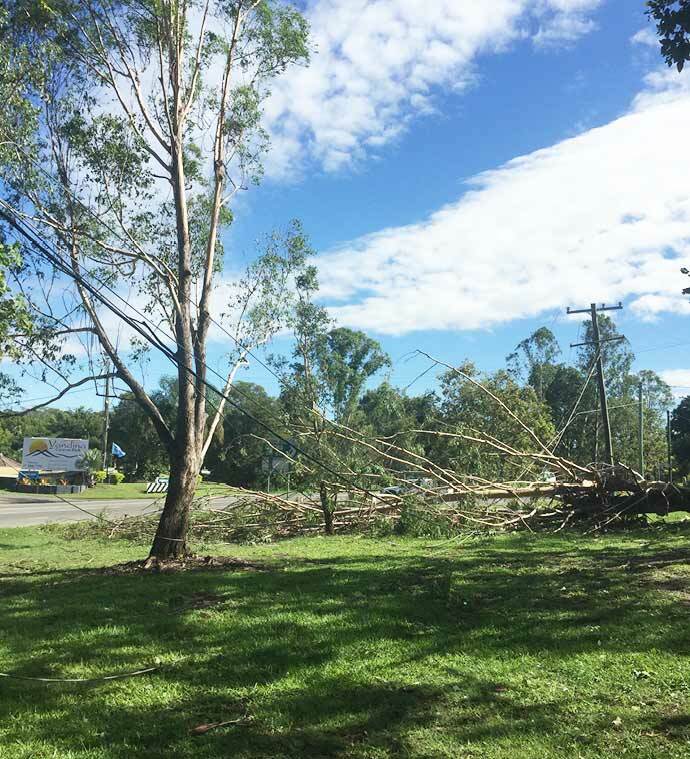 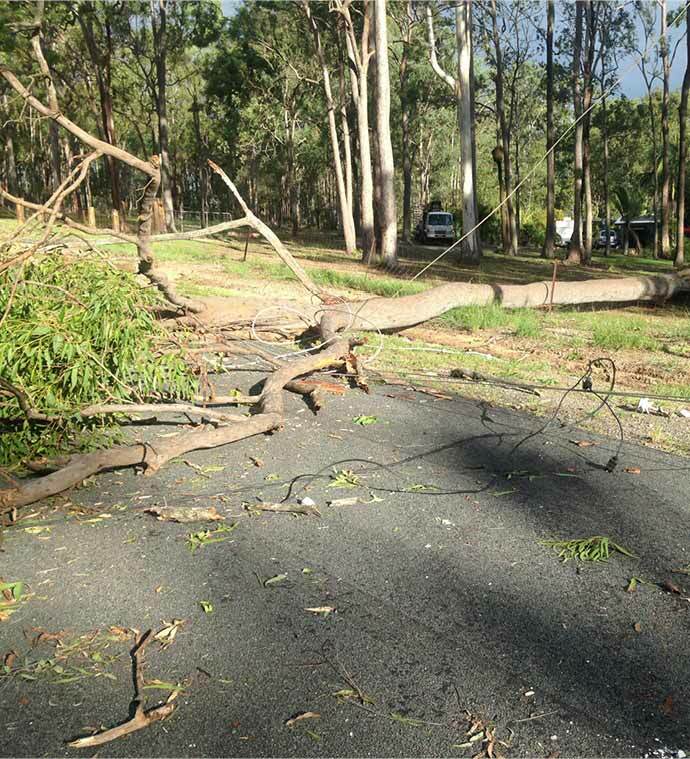 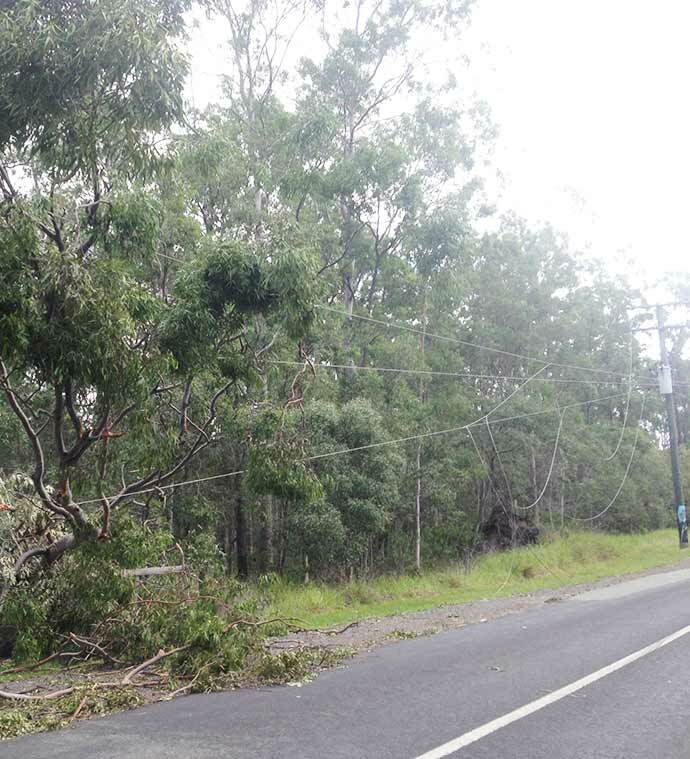 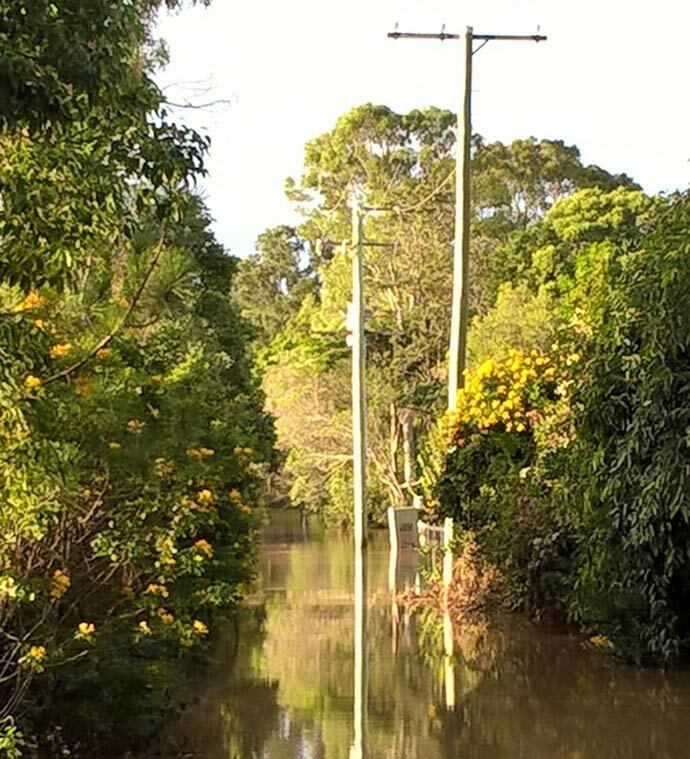 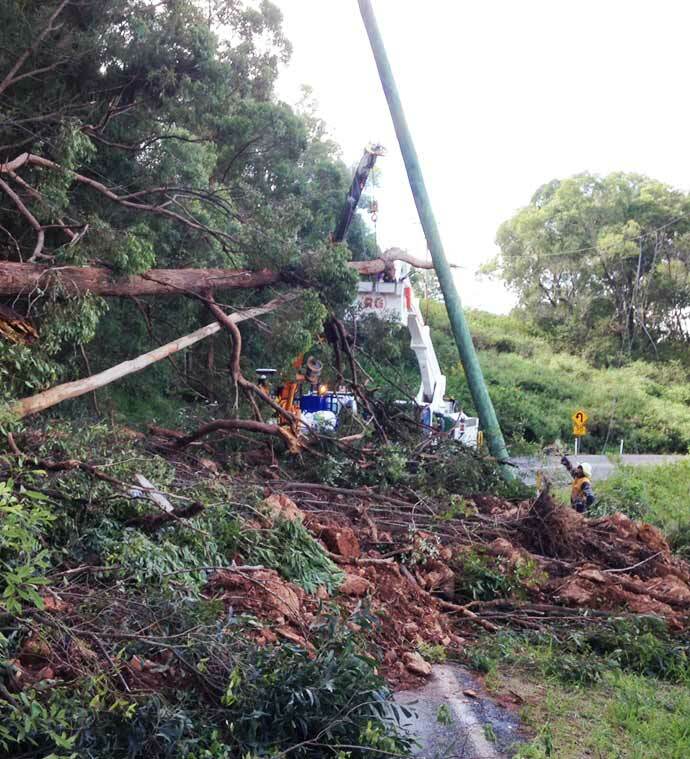 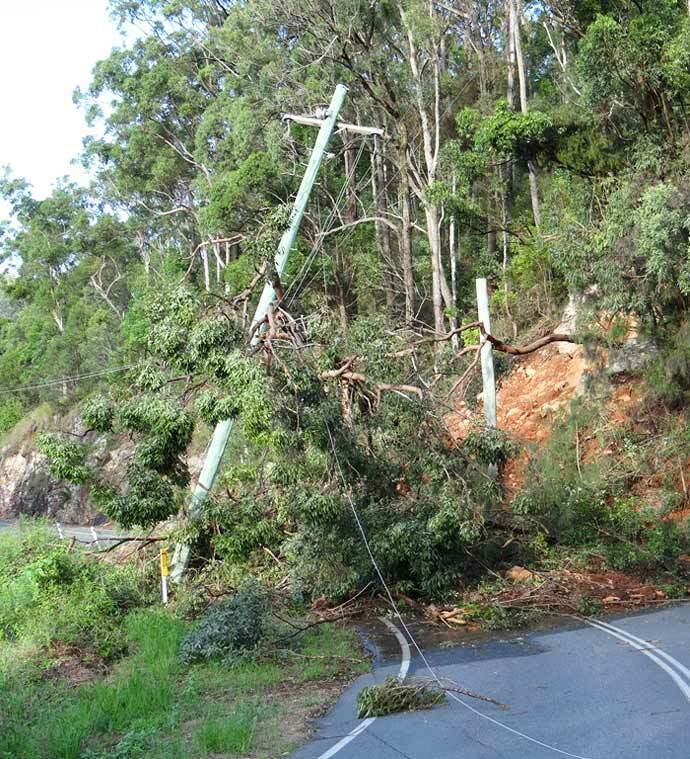 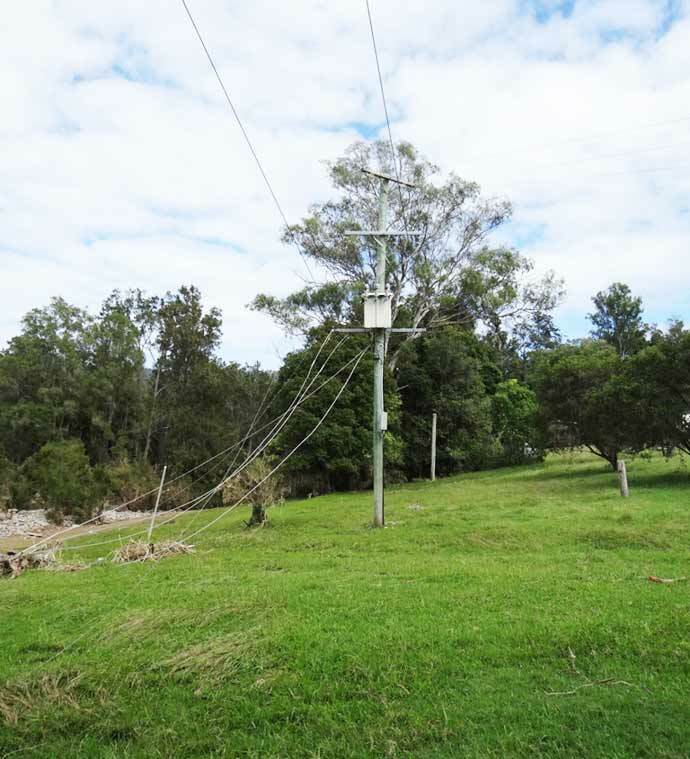 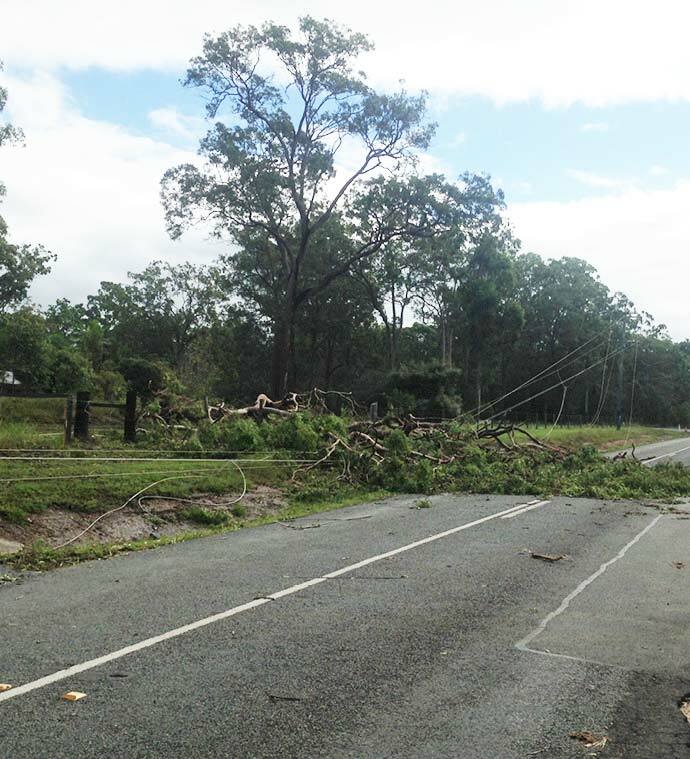 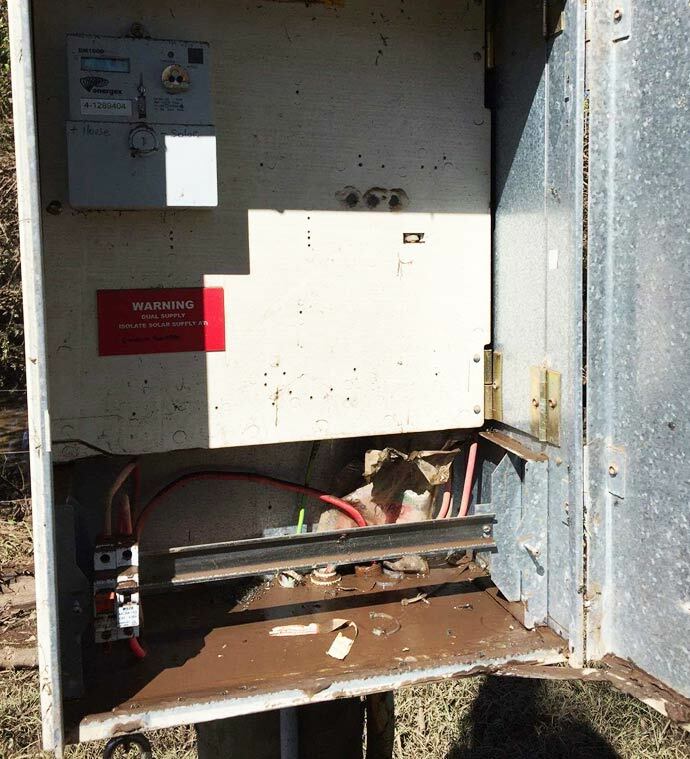 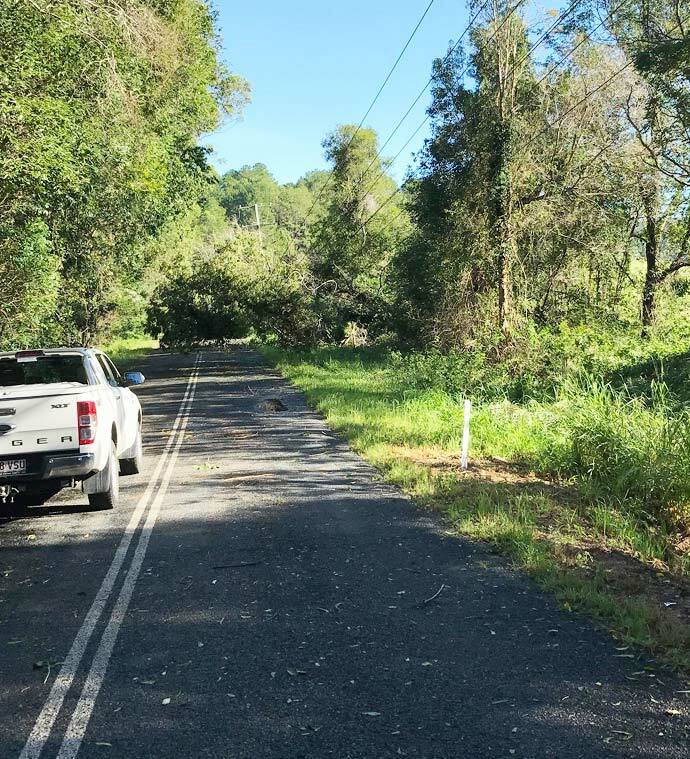 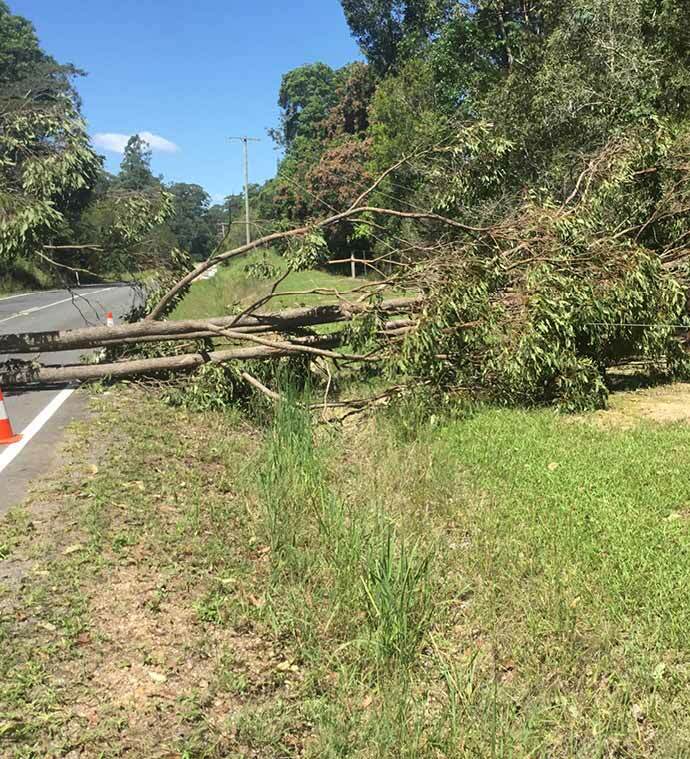 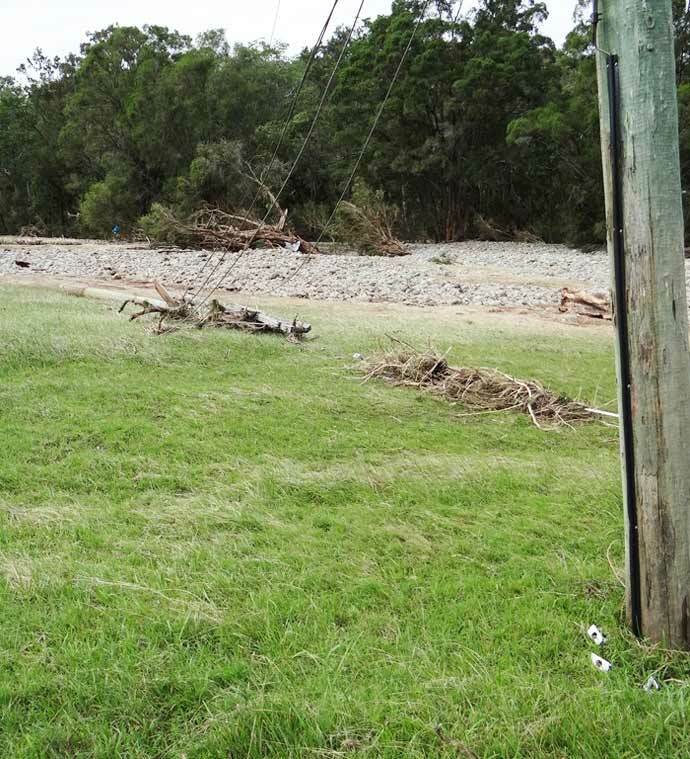 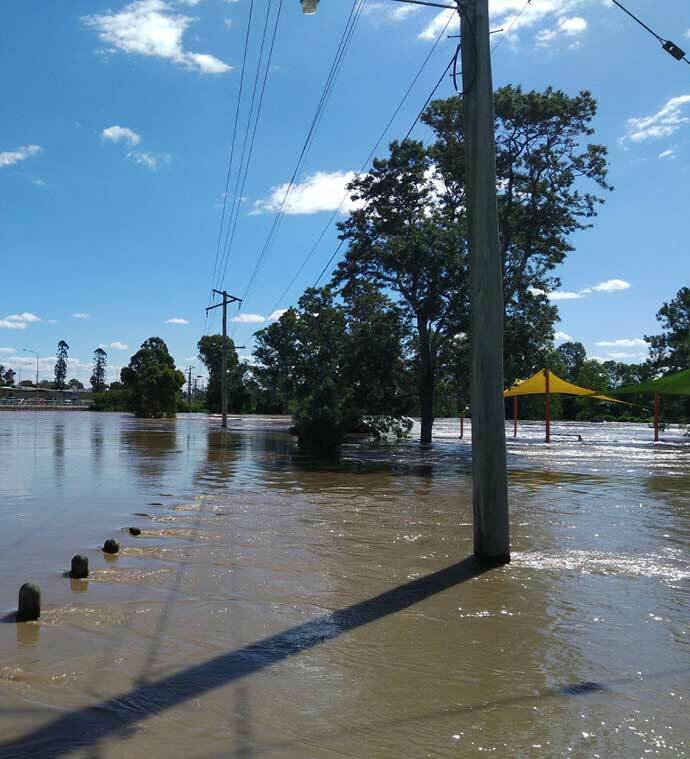 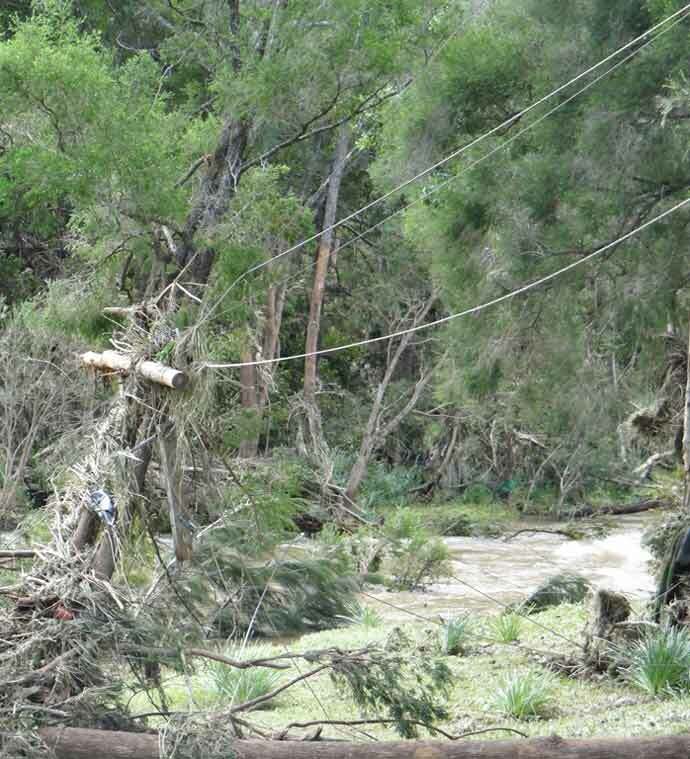 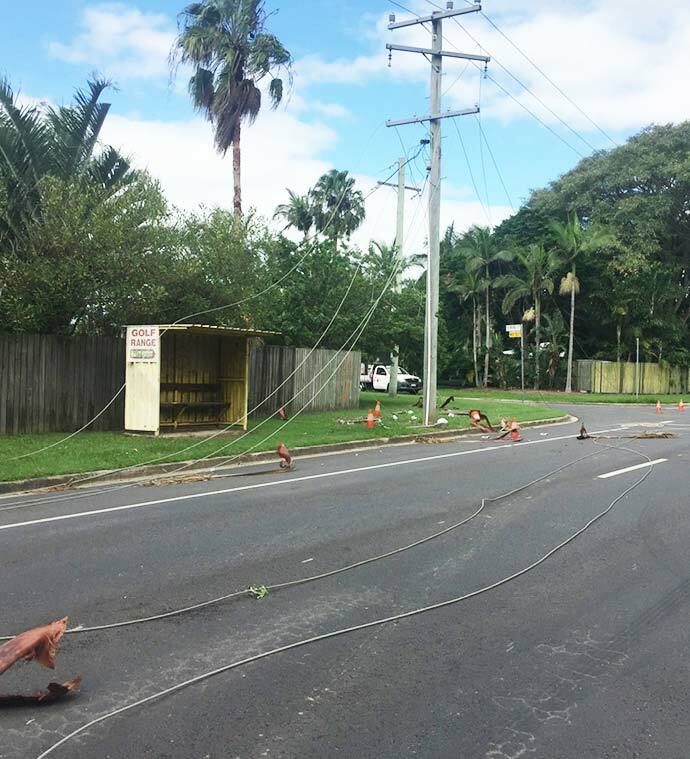 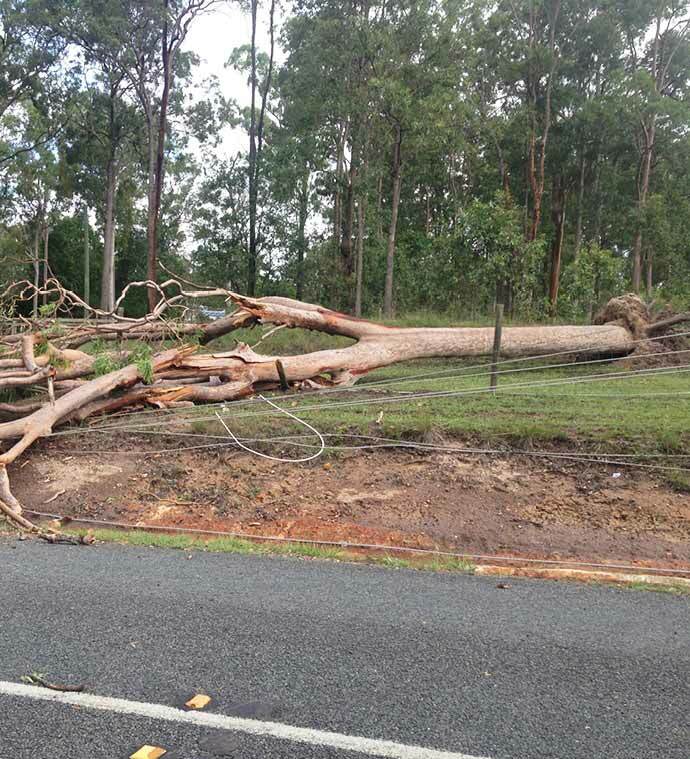 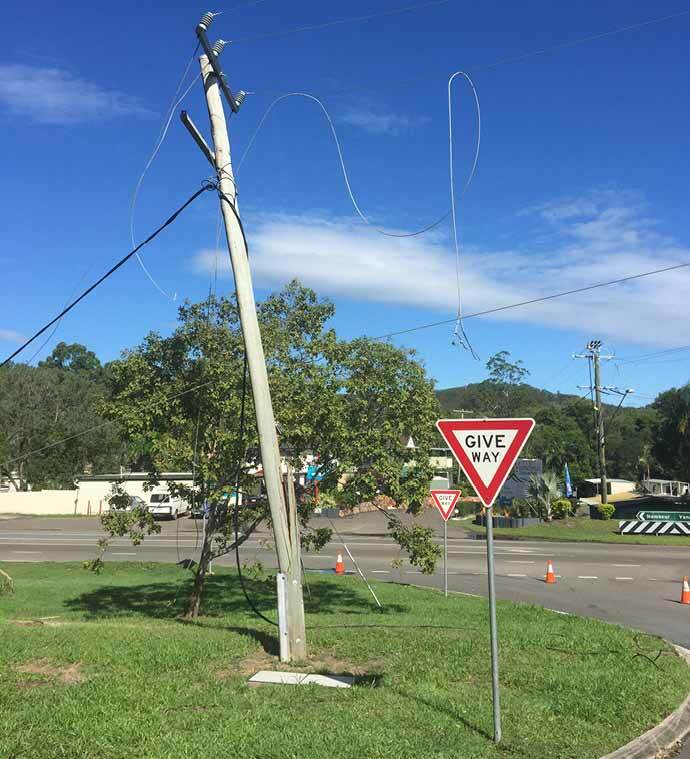 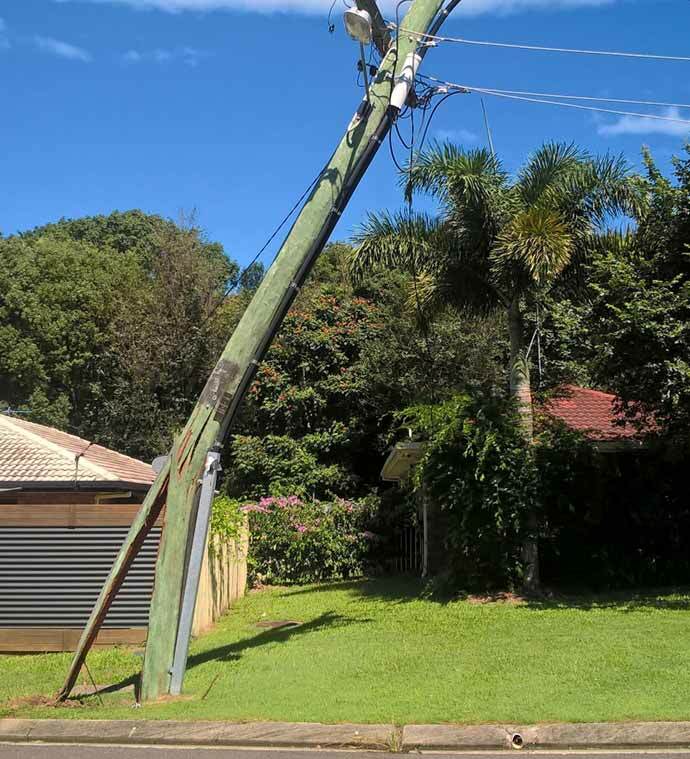 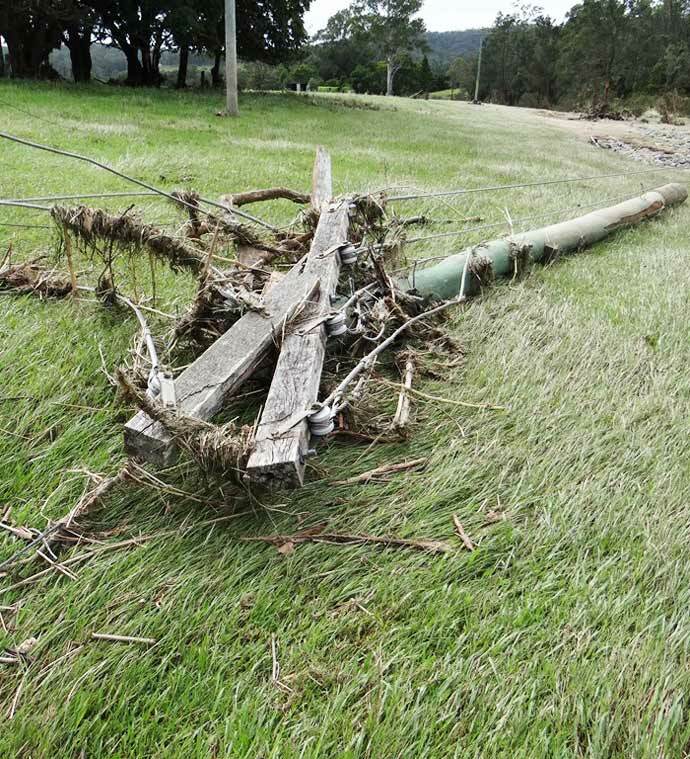 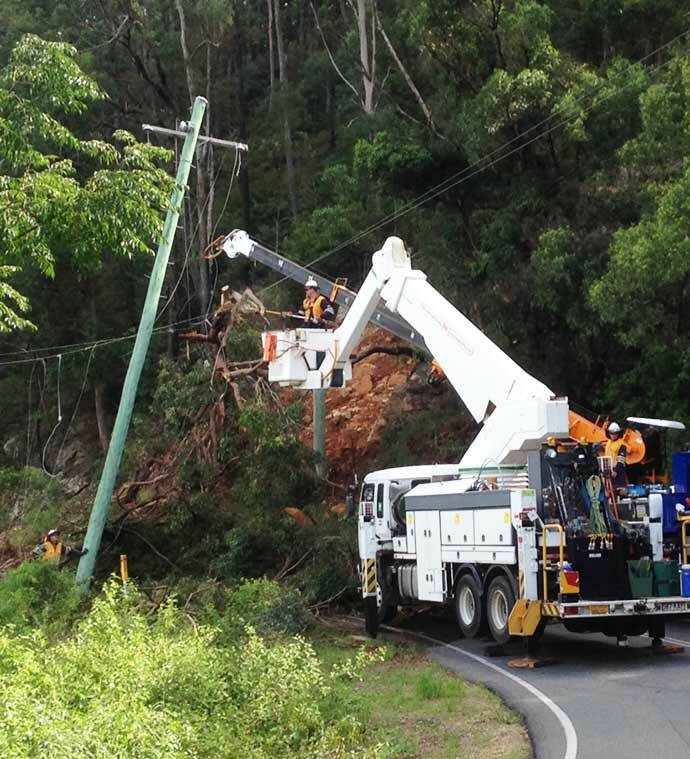 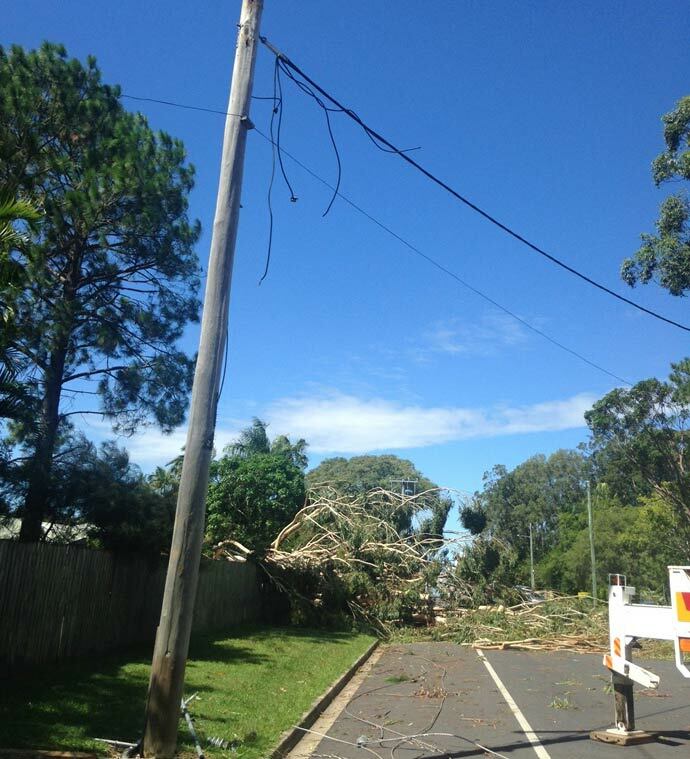 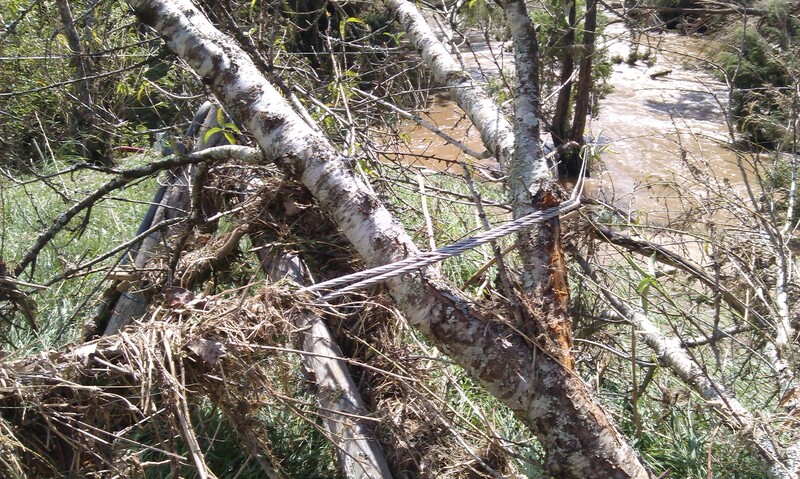 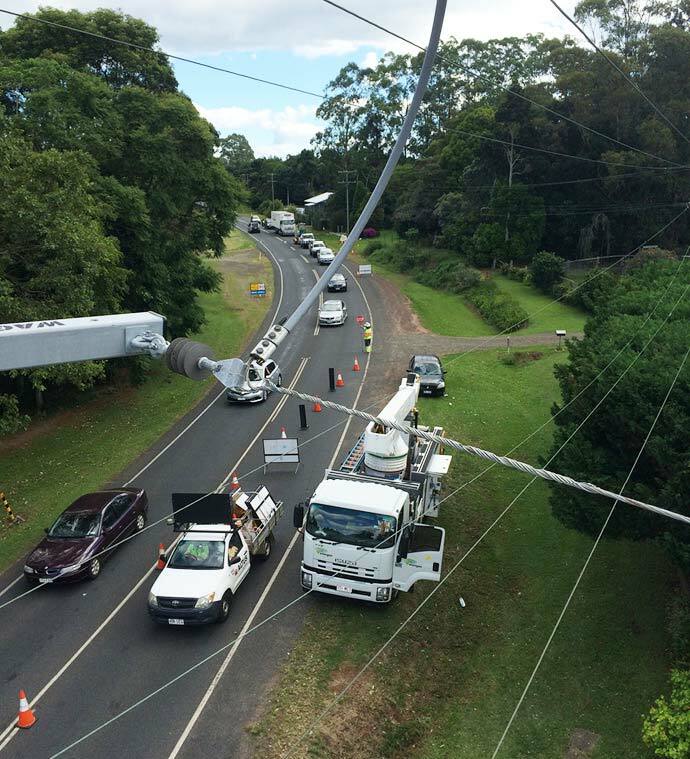 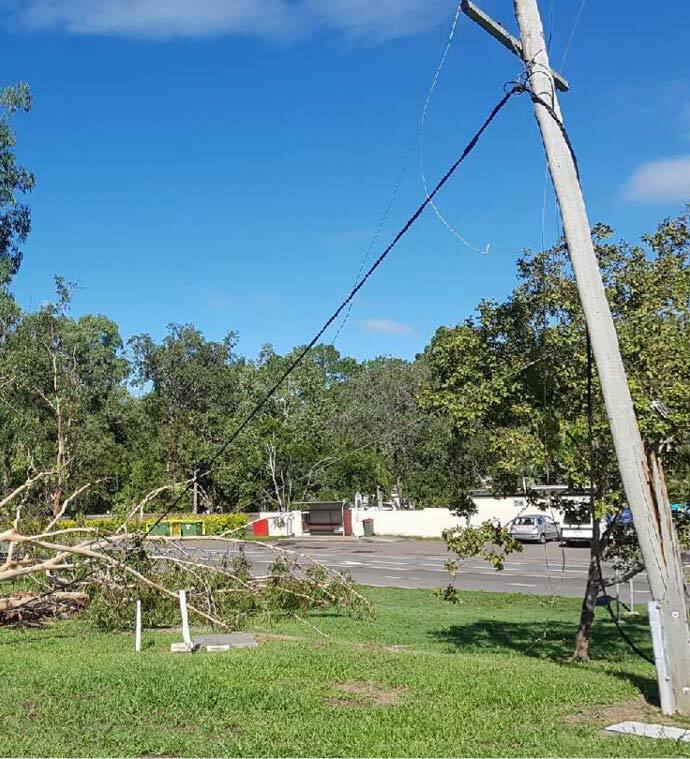 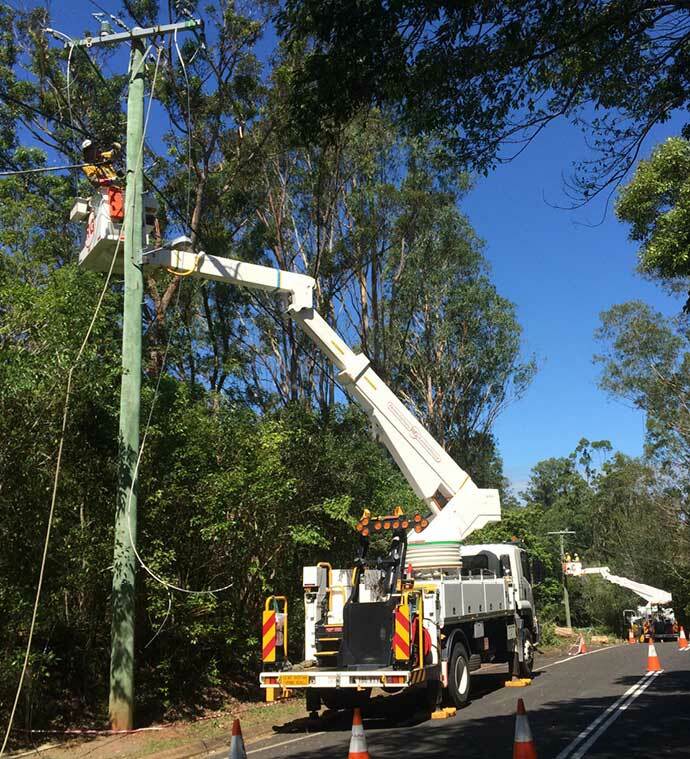 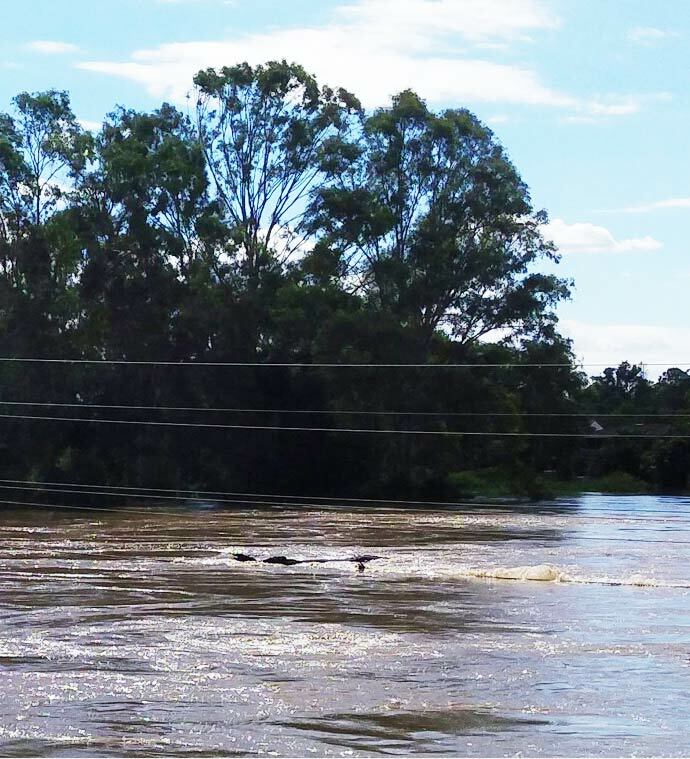 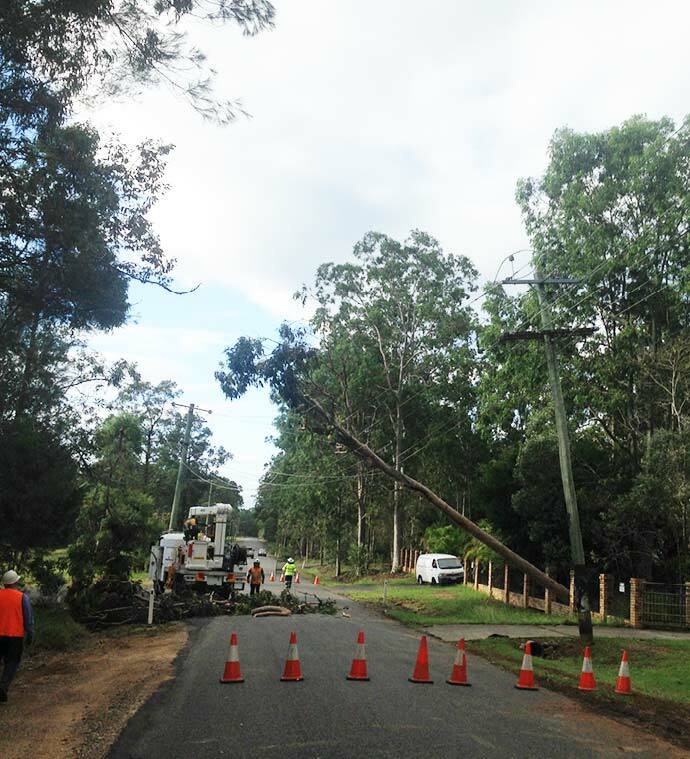 The total number of customers affected in South East Queensland was 214,855 with a total number of wires down of 1,862. 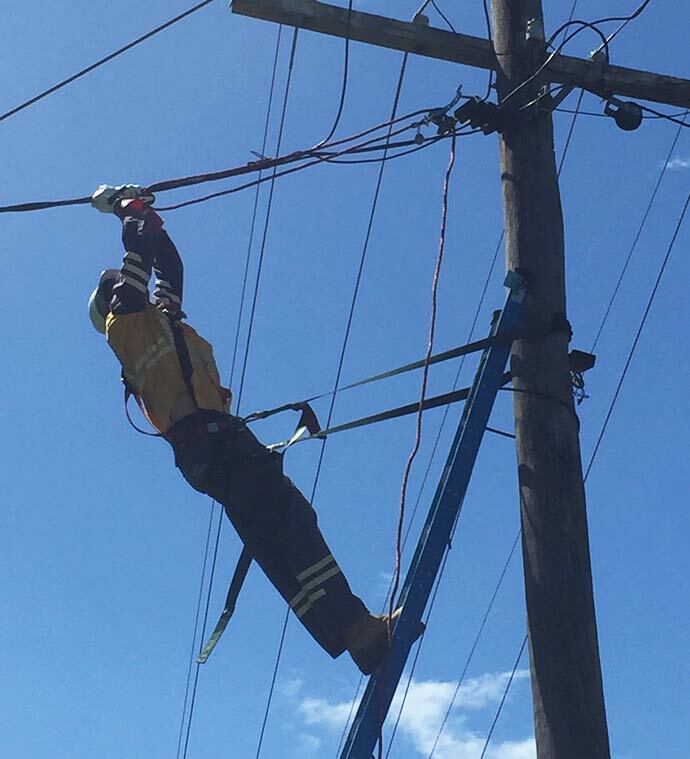 All power was restored within six days. 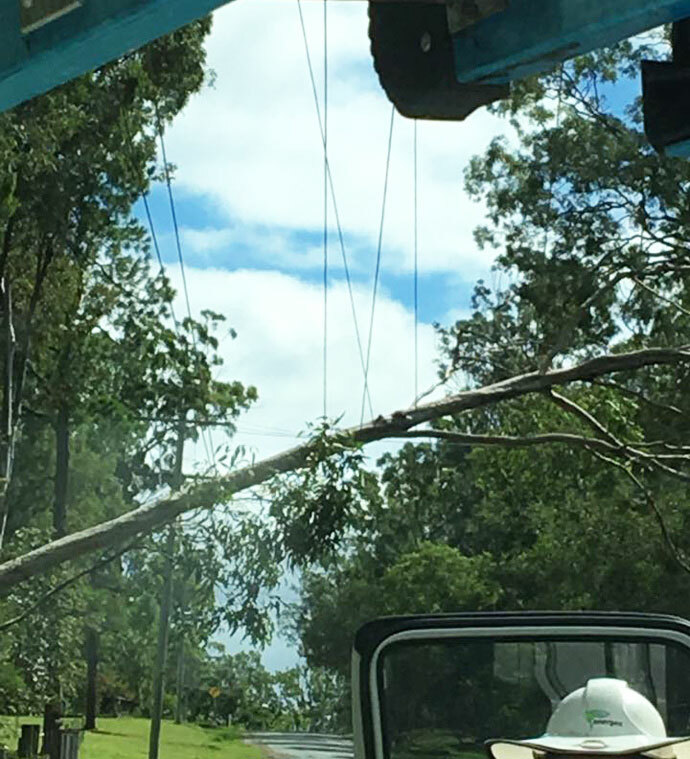 The following is a great collection of images, sent in from our field crew and community, that showcase the mighty Mother Nature and how she impacts the power network. 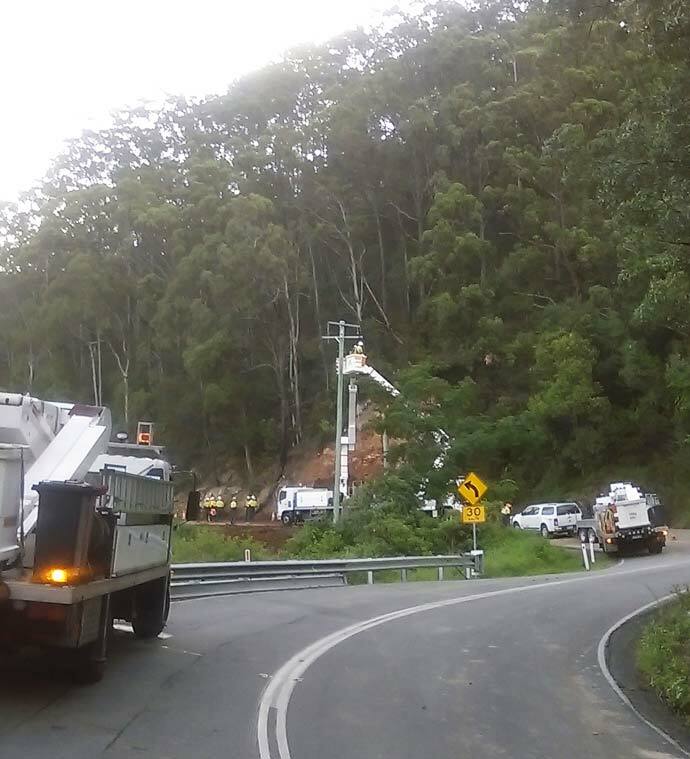 Special thanks to: Kynan Acworth, Wayne Armour, Tony Bright, Craig Budd, John Buhagiar, Greg Descovich, Sharn Gardner, Joe Grice, Michael Hayes, John Kassos, Tony Knowles, Nicholas Land, Matt Longmuir, Chris Mandall, Kevin Marks, Andrew Meiklejohn, Pat McAuliffe, Michael McEvoy, Geoff Roberts, Kerry Ronald, Alan Savage, Mark Timoney and Carmen Waqanaceva.